It’s hard to believe that seven months ago I clicked “publish” to a letter asking a multi-million dollar corporation to stop targeting women and girls in a way that diminished their self-worth, self-pride and self-esteem. Little did I know that 3,936,266 hits (and counting) later people from across the globe would still be reading, sharing, liking and discussing it. I want to thank you all for supporting me. Throughout these past few months I began to think about what the next step would be, I did not want the conversation to stop with one post. I began to think about how throughout most marketing advertisements the human form or the Divine Image (Imago Dei) is distorted to a form of perfection, ideal and glamour. Sure ad campaigns use this clever device to sell products but the problem arise when these images go past the screen/page and into the minds of people as factual and true. 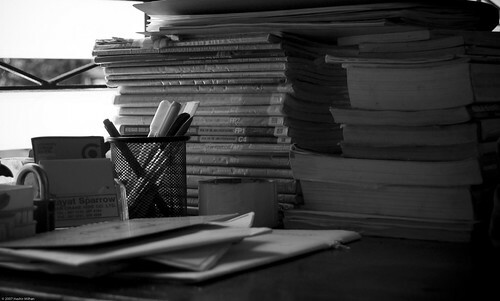 I am happy to announce that yesterday I have submitted a book proposal to Chalice Press. 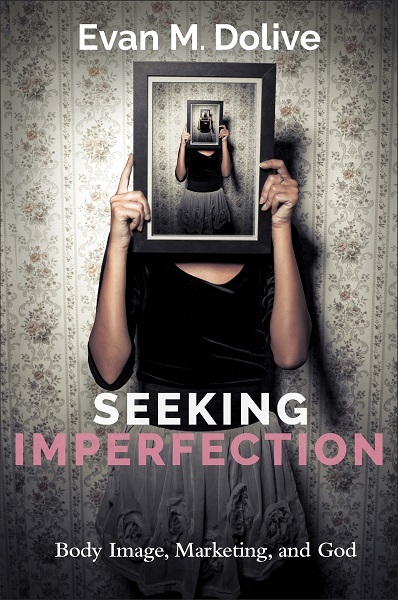 In a nutshell, it looks at how the divine image is distorted in marketing and how God uses imperfect people to propagate the message of God while society demands perfection. Now this does not mean that they will pick it up or anything but I am proud of the work I submitted.